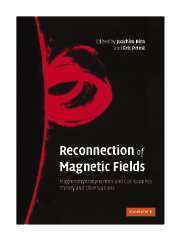 Magnetic fields pervade the universe and play an important role in many astrophysical processes. 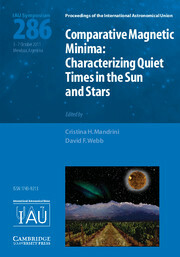 However, they require specialised observational tools, and are challenging to model and understand. 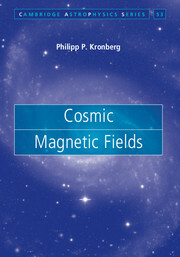 This volume provides a unified view of magnetic fields across astrophysical and cosmological contexts, drawing together disparate topics that are rarely covered together. 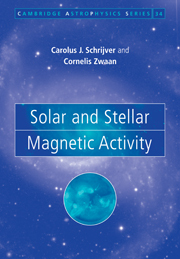 Written by the lecturers of the XXV Canary Islands Winter School, it offers a self-contained introduction to cosmic magnetic fields on a range of scales. 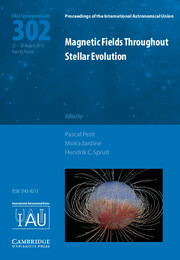 The connections between the behaviours of magnetic fields in these varying contexts are particularly emphasised, from the relatively small and close ranges of the Sun, planets and stars, to galaxies and clusters of galaxies, as well as on cosmological scales. 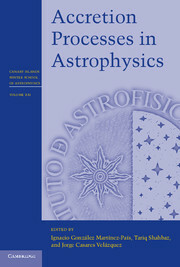 Aimed at young researchers and graduate students, this up-to-date review uniquely brings together a subject often tackled by disconnected communities, conveying the latest advances as well as highlighting the limits of our current understanding. 6. 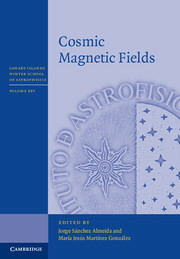 Primordial magnetic fields in the Early Universe and CMB anisotropies F. Finelli and D. Paoletti.